We’ve teamed-up with BIGSOUND to give three Tasmanian acts the amazing opportunity to perform as part of this year’s massive festival, which takes place in Brisbane’s Fortitude Valley from 5-8 September. BIGSOUND is a global gathering of musicians, industry, brands, media and music lovers, filled with opportunities to discover new talent, make valuable connections, and celebrate the future of Australian music. For the first time, Music Tasmania is hosting a Lunchtime Party on Wed 6 September from 12:30-2:00pm at The Brightside Outdoor Stage. We are happy to announce that the bands performing at our Tassie Party this year are Violet Swells, EWAH & The Vision of Paradise, and S L O W. They will be joining Tassie legend Maddy Jane in Brissy who has just been announced as a BIGSOUND showcasing artist. Music Tasmania's CEO Laura Harper said: "We're really excited to be representing Tasmania at Australia's premier music industry event and sharing some of our amazing local talent on the national stage." Huge thanks to champion Tom O'Hern for the killer artwork! The moniker of Ben Simms, Violet Swells began as a recording project in a small home studio. 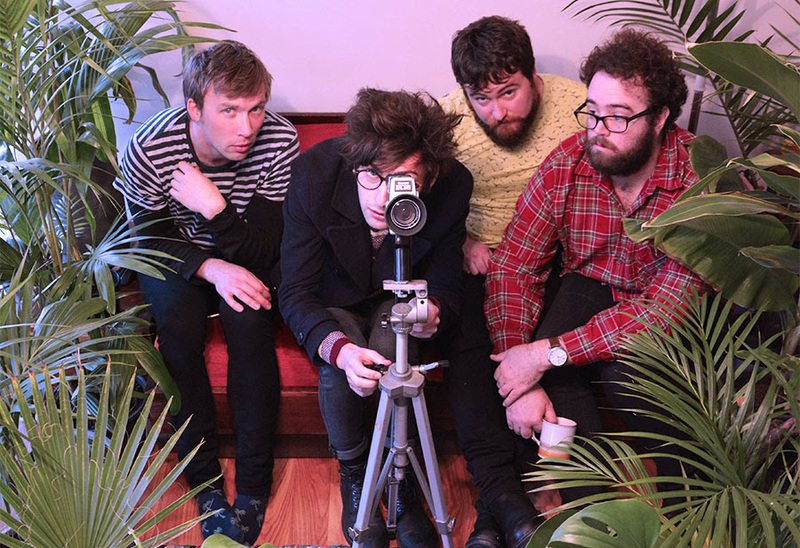 Quickly evolving into a live band, the Hobart-based act has been releasing music and touring since 2014. Influenced by 60’s girl groups, new wave, and jangly baroque pop, the band infuses lush melodies with psychedelic experimentation. Coming off support slots for Steve Malkmus & The Jicks, The Delta Riggs, and Courtney Barnett, Violet Swells began 2017 with the release of their second EP "There's No Time Like Eternity". The new tracks incorporate extra synths and motorick rhythms into their retro futuristic soundscapes, while maintaining the gooey melodies that Violet Swells has become known for. EWAH & The Vision of Paradise are based in Hobart Tasmania. Their tough-noir-rock-meets-shimmering-new-wave sound shifts between lightness and darkness, sundrenched and throwing dark shadows. 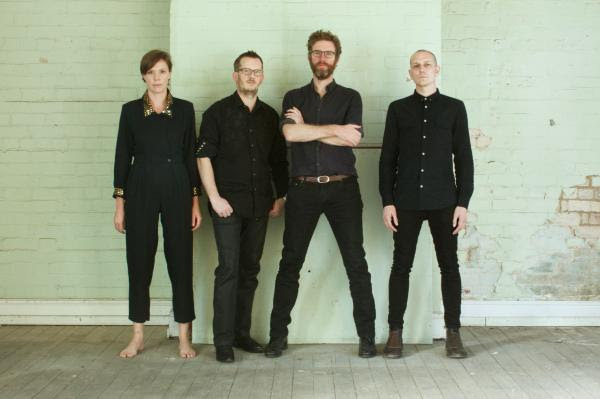 The band’s debut release, Everything Fades to Blue is attracting attention from ears nationally and internationally, including Jarvis Cocker’s Sunday Service on BBC Radio 6 (UK), Henry Rollins on KCRW radio (USA) and back in Australia, was album of the week Edge Radio (Hobart), Top Ten Albums of the Week PBS (Melbourne) and has picked up regular play on Double J. In April 2017, Everything Fades to Blue made The Guardian’s top ten listing of Australia’s best underground releases. 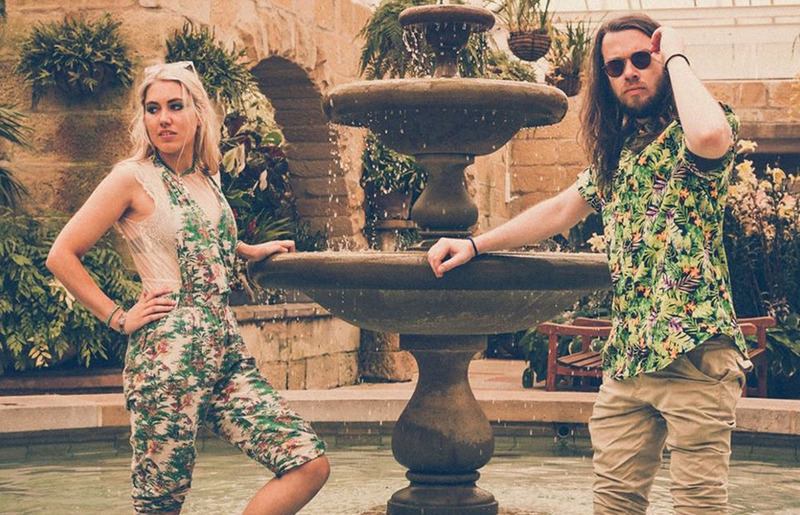 Cal Young (The Scientists Of Modern Music, ASTA, KOWL) and Calypso Brown are electro-pop duo S L O W. Cal's production genius, coupled with Calypso’s mesmerising vocals, make magic happen through their collaborative synergy. 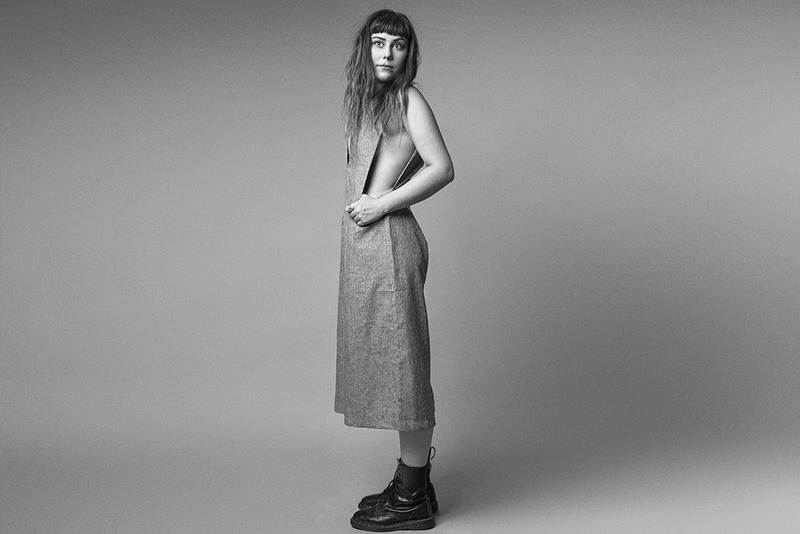 Huge congratulations to Maddy Jane who was recently selected as a showcasing artist for BIGSOUND this year! Maddy has been touring with a crazy run of shows, supporting the likes of Polish Club, Tash Sultana, Luca Brasi, and Catfish and the Bottlemen, before kicking off her first national headline tour. She's just released "No Other Way" and will be taking BIGSOUND by storm this September.